Have you ever had a vision that became a dream? 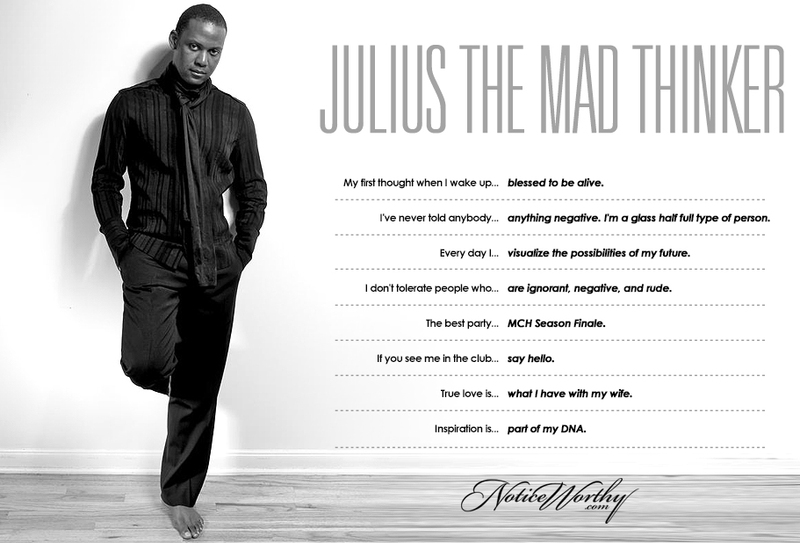 Julius did, and turned it into a reality. International talent DJ Julius the Mad Thinker proves himself a doer as cofounder of acclaimed Mi Casa Es Su Casa Holiday. His music takes you on a journey, in this case literally, and there's no one else you'd rather have take you there.